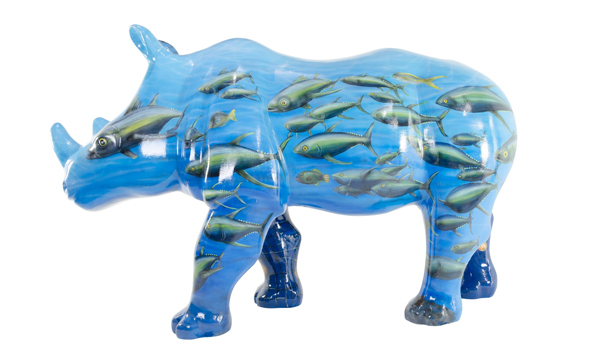 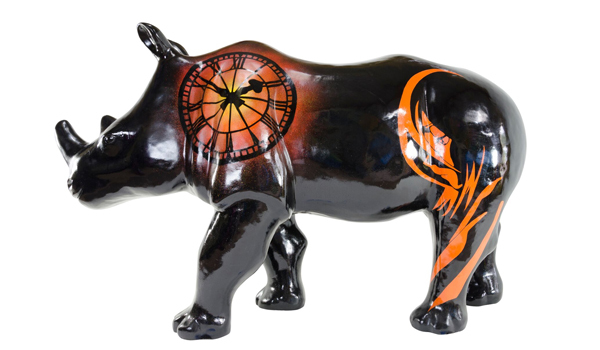 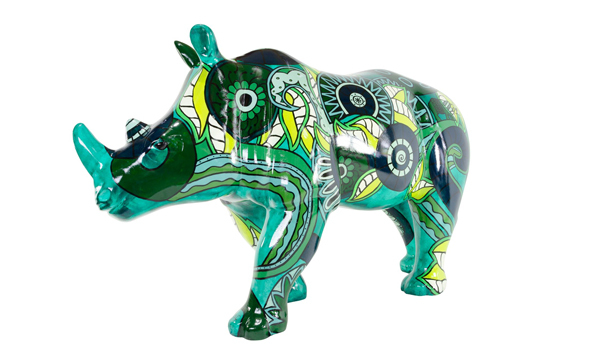 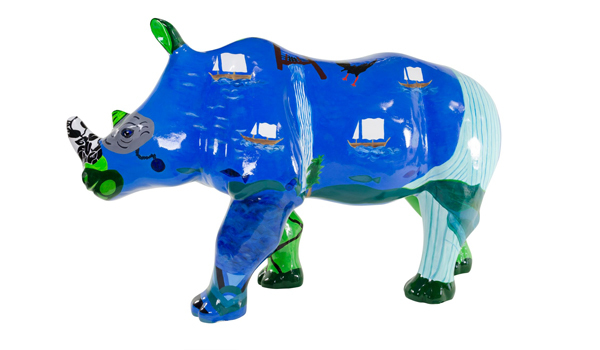 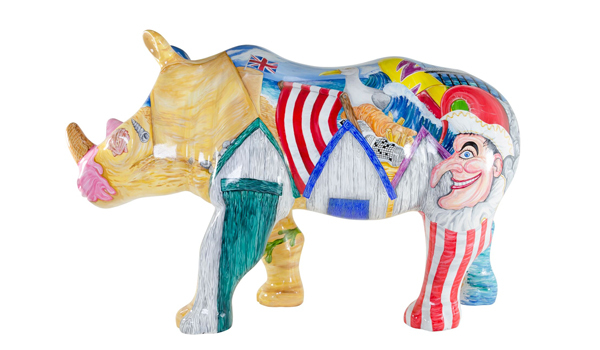 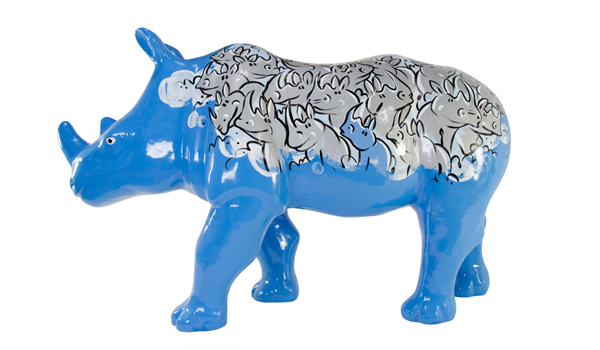 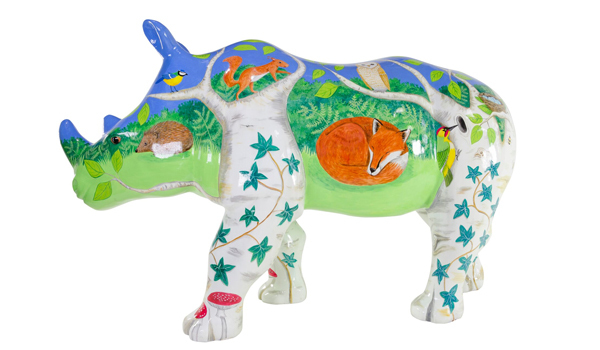 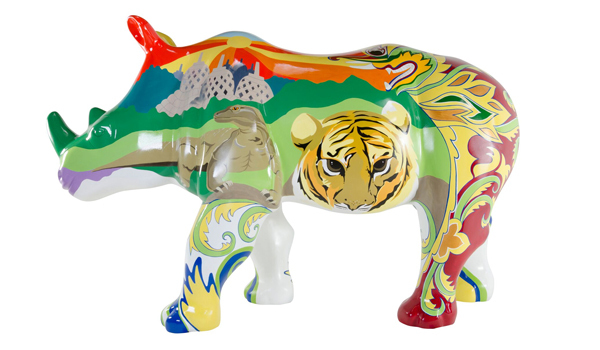 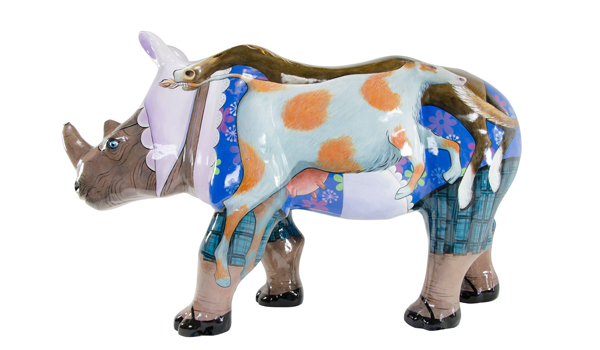 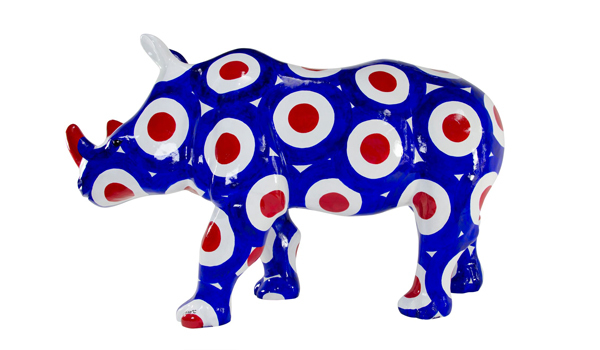 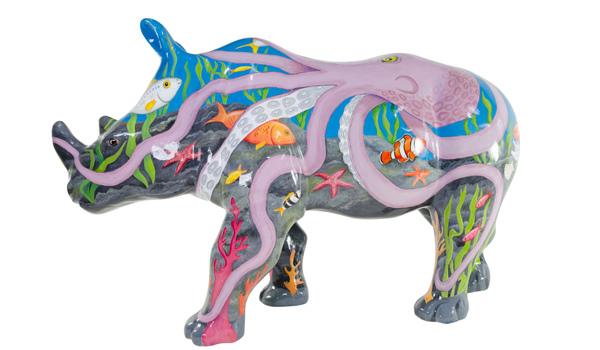 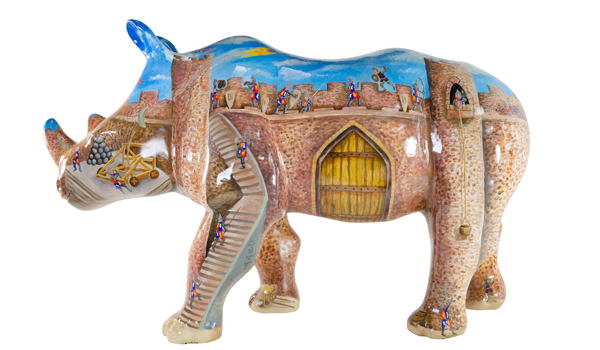 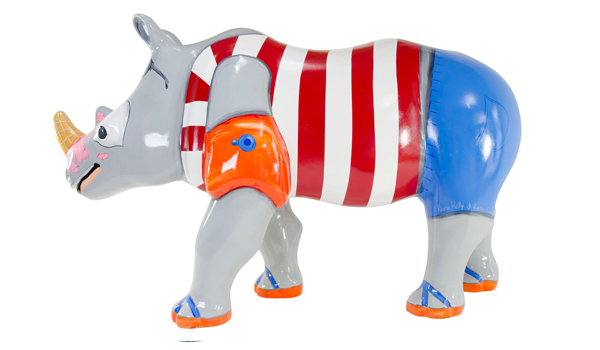 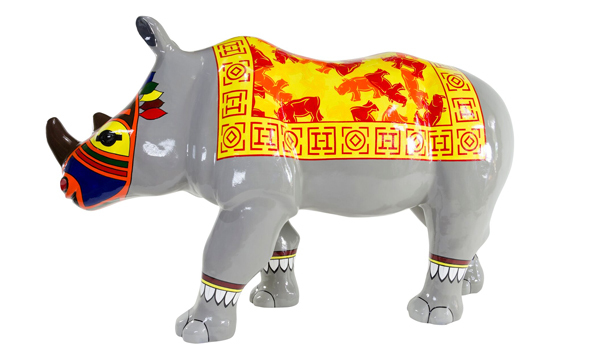 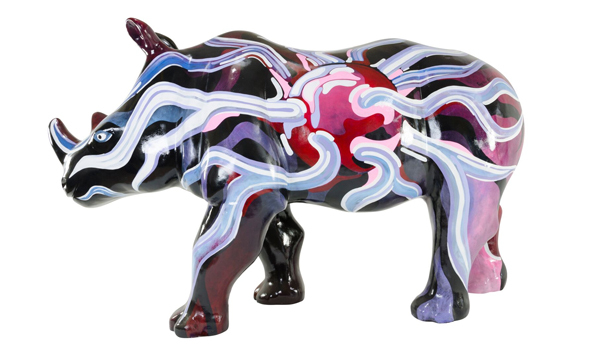 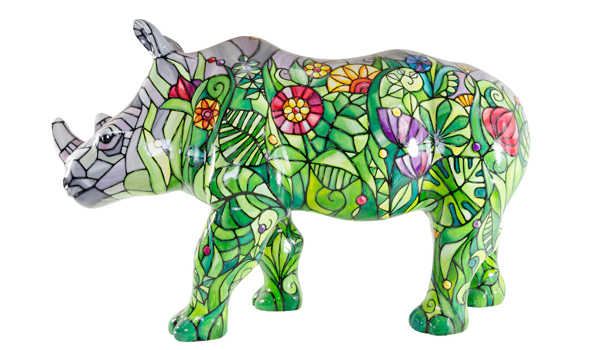 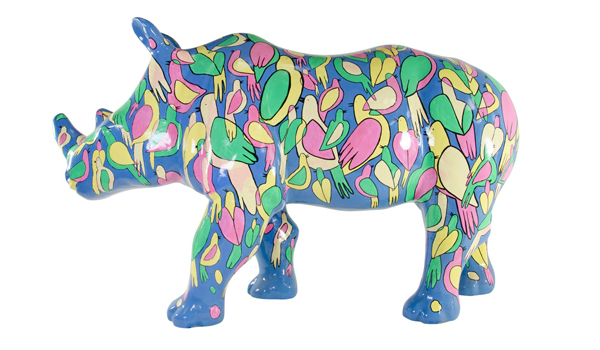 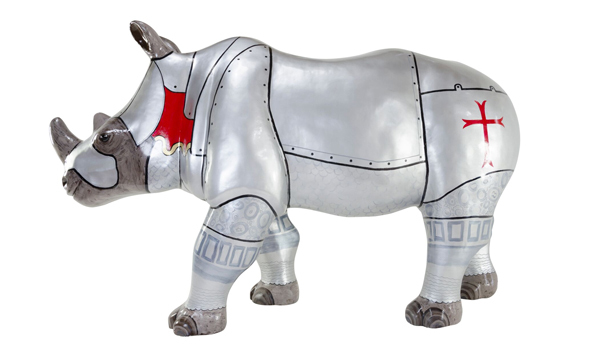 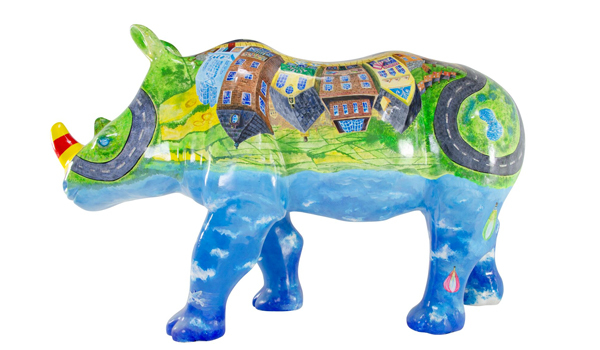 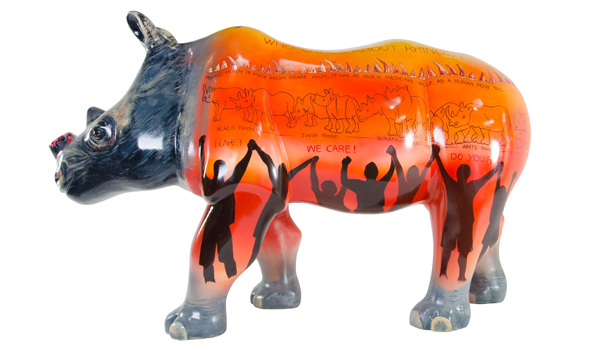 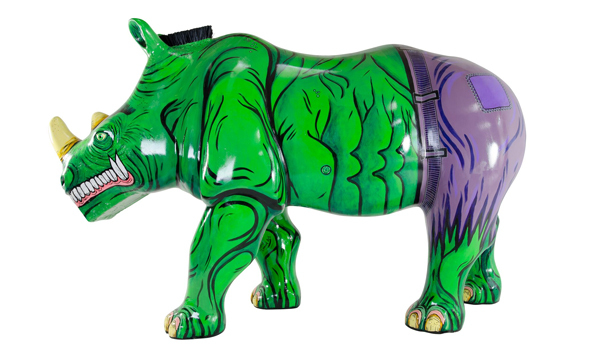 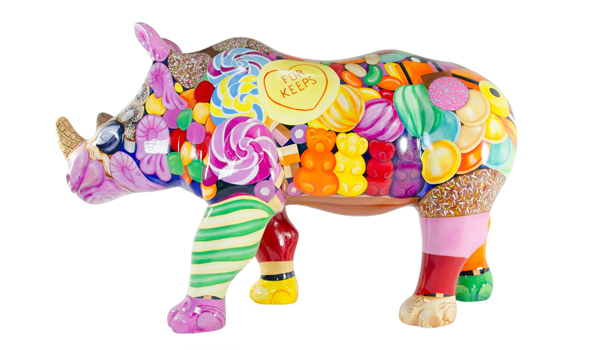 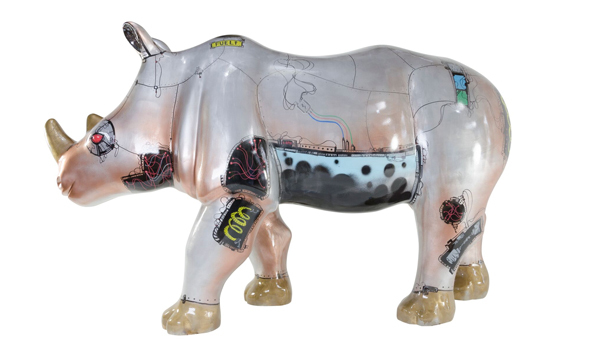 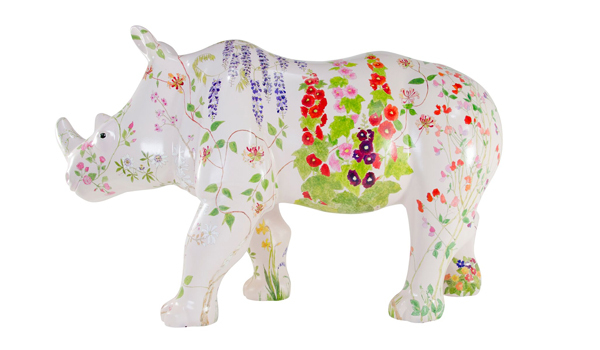 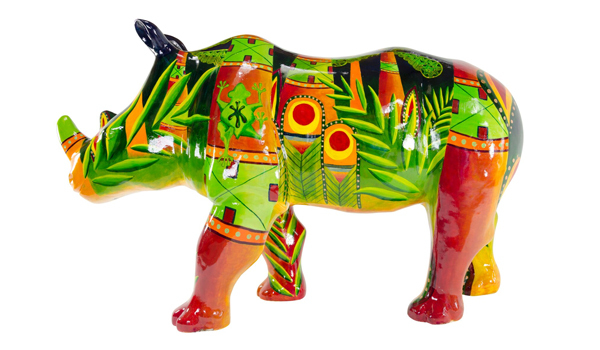 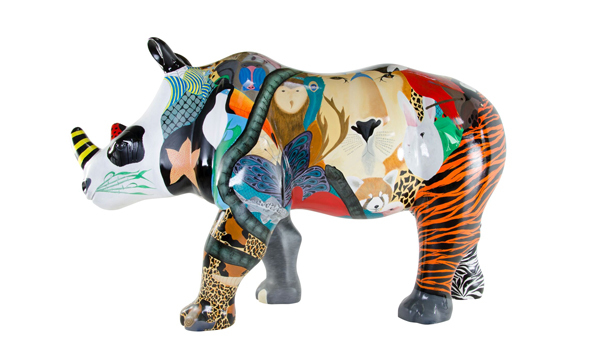 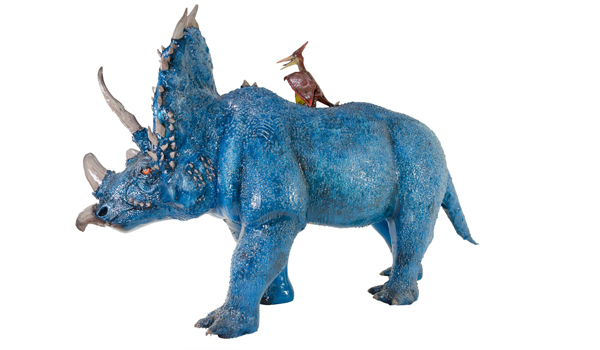 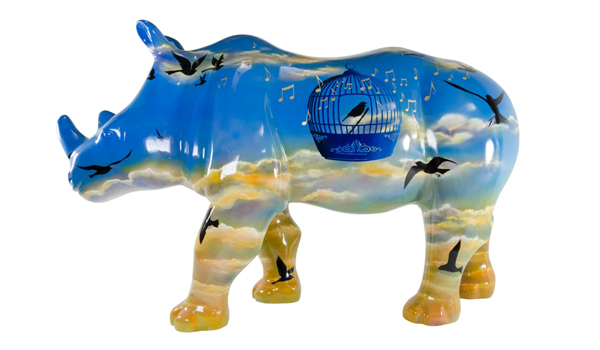 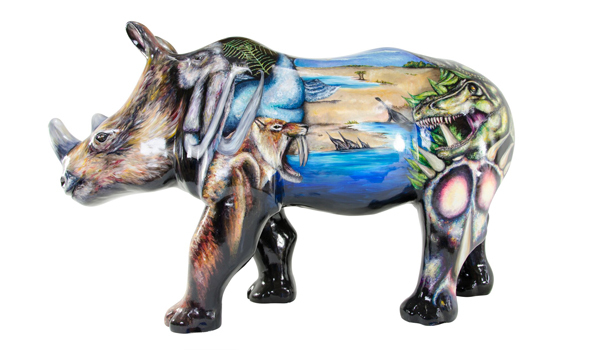 ‘GREAT BIG RHINOS’ is a public art trail featuring life-size sculptures of rhinos around the streets, parks and open spaces of South Devon. 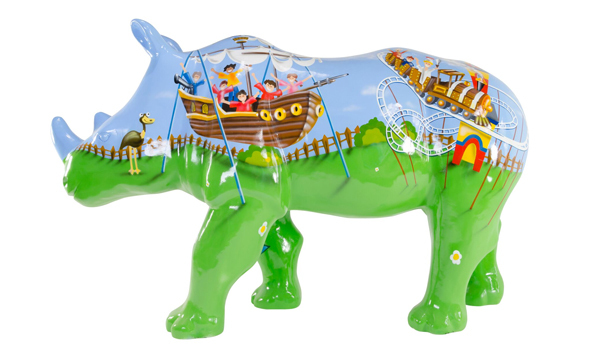 Find them all to be in with a chance of winning a fantastic prize! 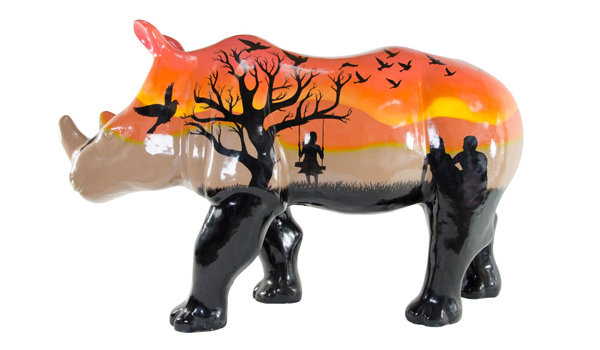 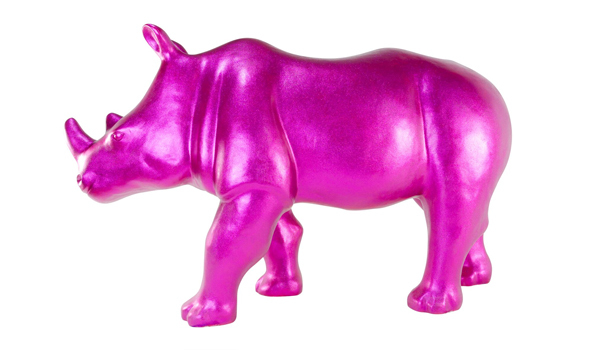 Thanks for being a part of The Great Big Rhino Project! 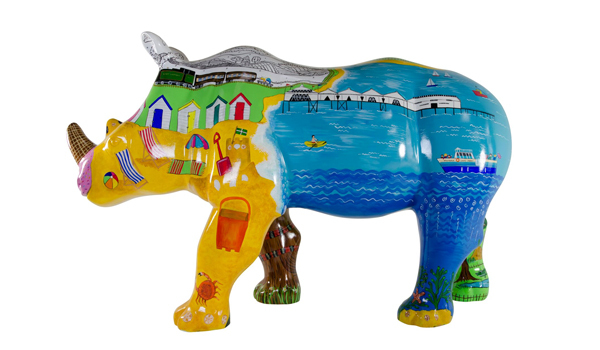 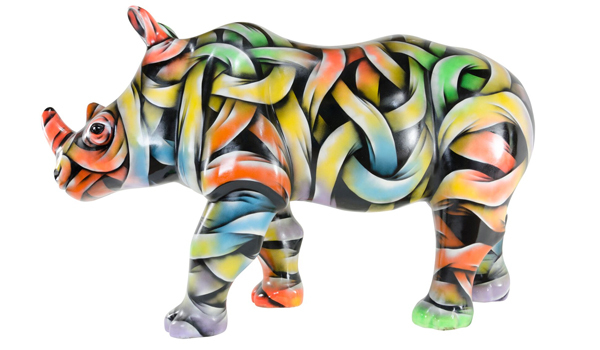 Paignton Zoo’s Great Big Rhino Project brught a world-class mass public art event to the streets, parks and open spaces of the English Riviera and Exeter. 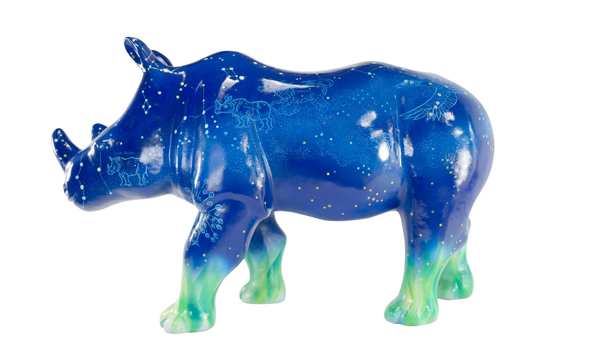 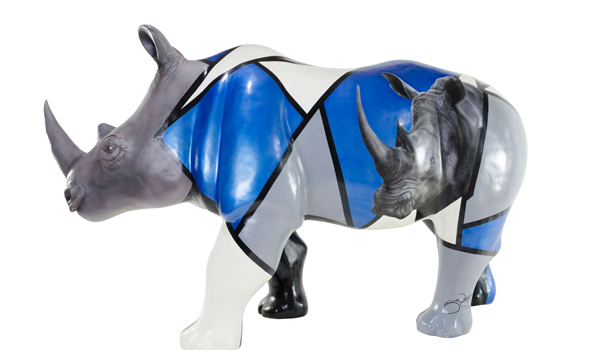 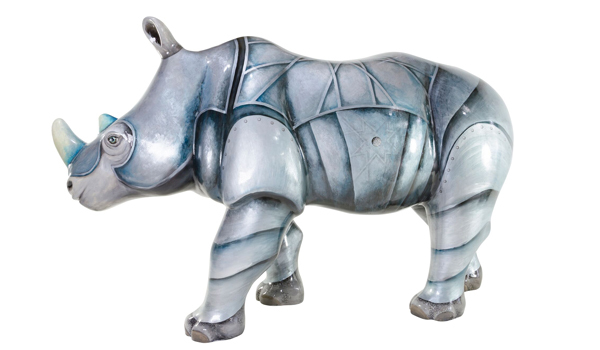 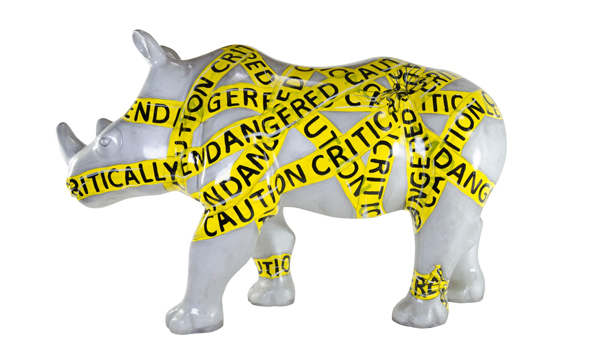 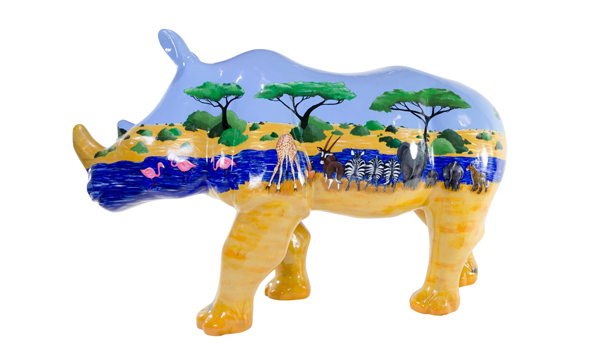 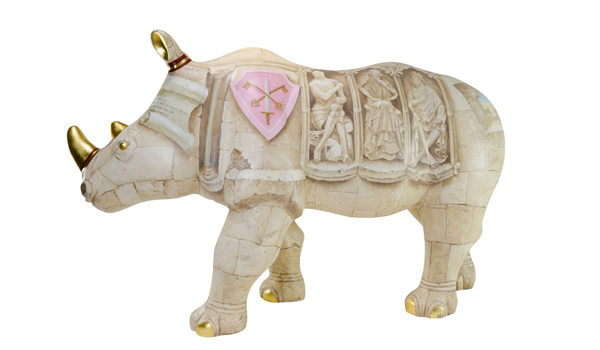 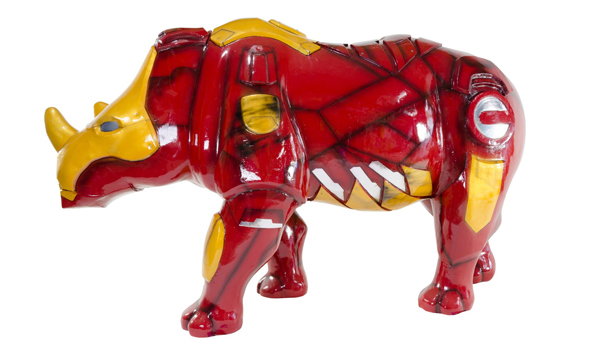 For 10 weeks from 30th July 2016, life-size rhino sculptures inhabited the streets, showcasing the wealth of artistic talent in the area, while highlighting the significant conservation threat facing wild rhinos.